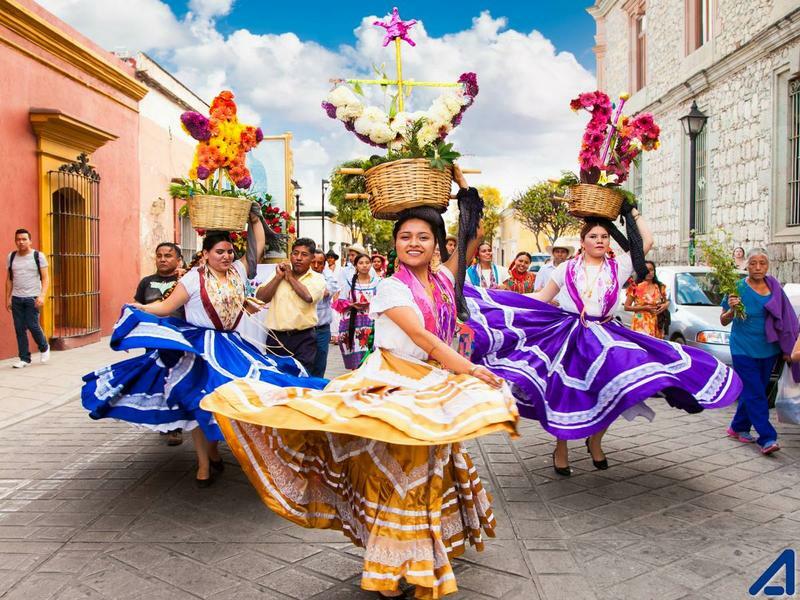 MXLAN 2019 es el primer festival interactivo que celebrará el pasado, presente y futuro de la riqueza artistico-cultural de Mexico y su interacción con la cultura latina. 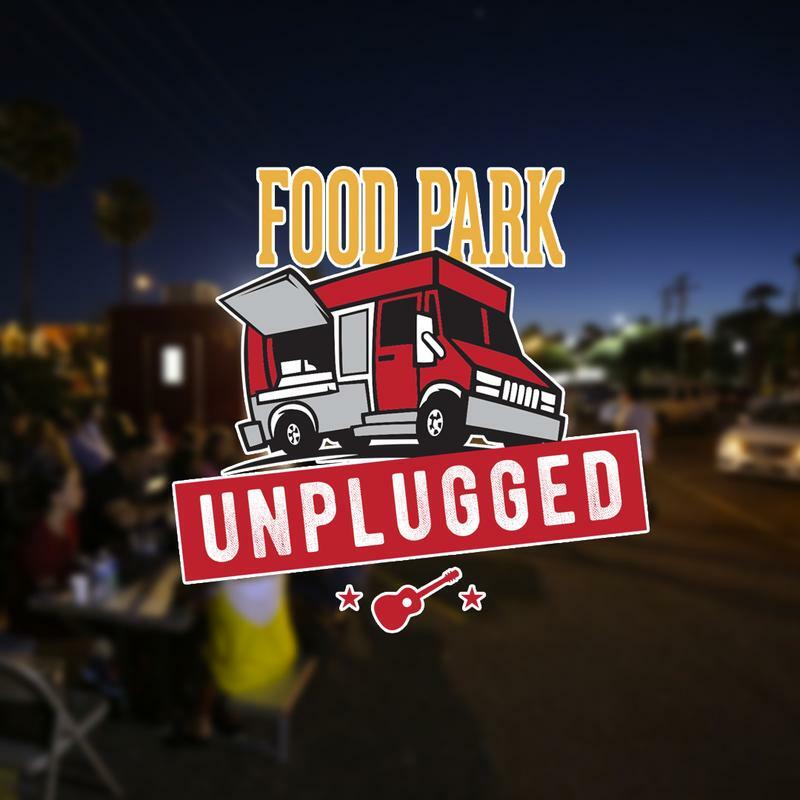 Every 3rd Friday of every month, Food Park Unplugged arrives at the McAllen Food Park! You can find arts and crafts vendors, collectibles vendors, live acoustic music from 8:00pm to 10:00pm and of course, delicious eats from our Food Trucks! 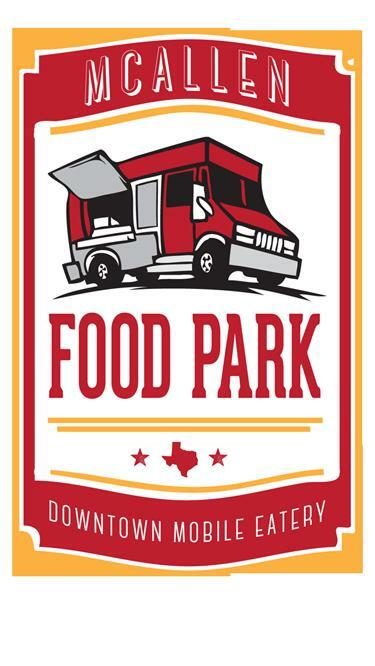 Monthly lot reservations for approved Food Trucks at McAllen Food Park. 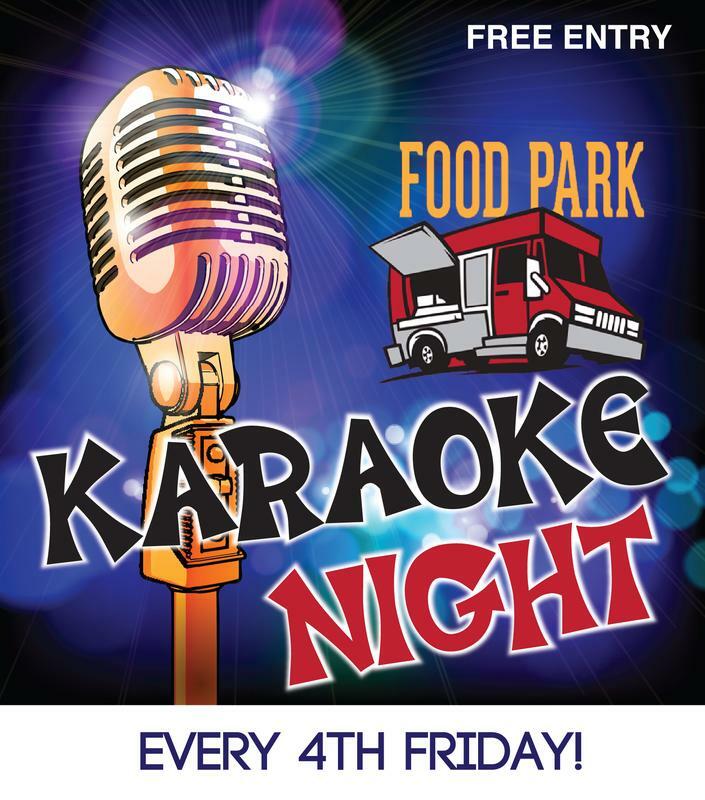 Karaoke Night at the Food Park takes place every 4th Friday at McAllen Food Park! 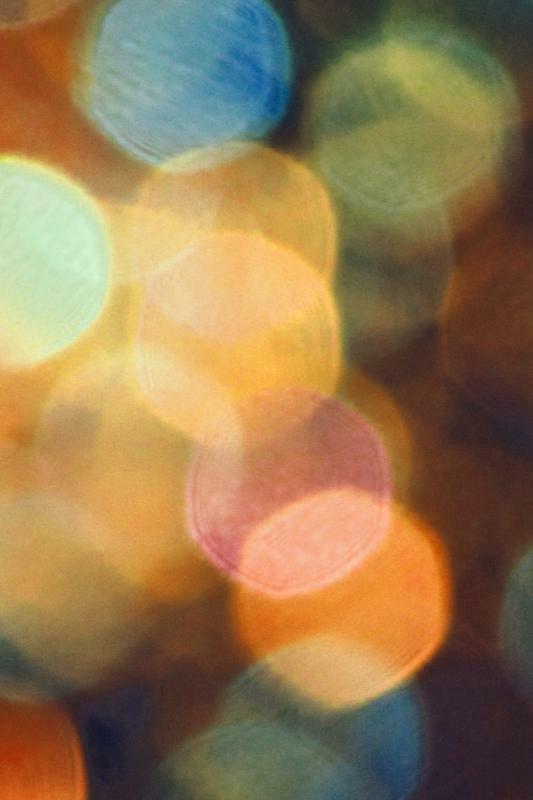 You can find arts and crafts vendors, collectibles vendors, and our very own local talent crooning to your favorite tunes from 7:30pm to 9:30pm. And of course, the cherry on top is delicious eats from our Food Trucks!